William Hackett's Lifting Equipment | Holloway Houston, Inc. The HA range of master links and quad assemblies is the most complete range of links available today, in diameters from 16mm up to 120mm and working load limits up to 250 tonnes. The links are manufactured from triple alloy steel in accordance with EN1677, they are individually proof load tested to 2.5 times working load limit in accordance with EN1677 and they are all supplied with charpy impact values of in excess of 42 Joules at -40°C. 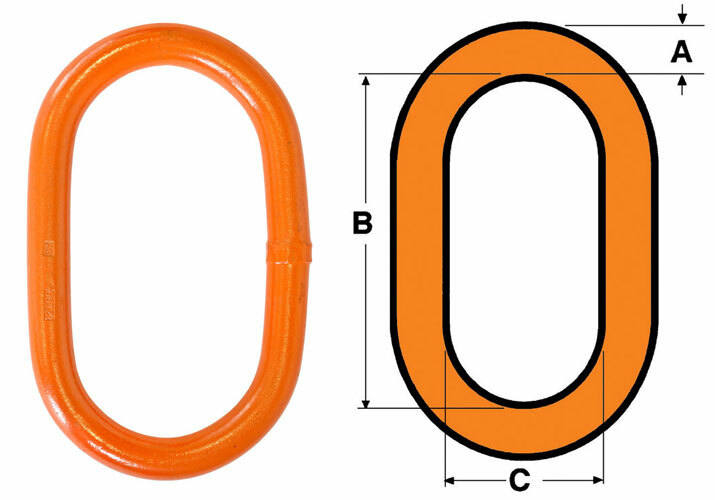 The links are suitable for use in a temperature range of -40°C up to 200°C without reduction in working load limit. 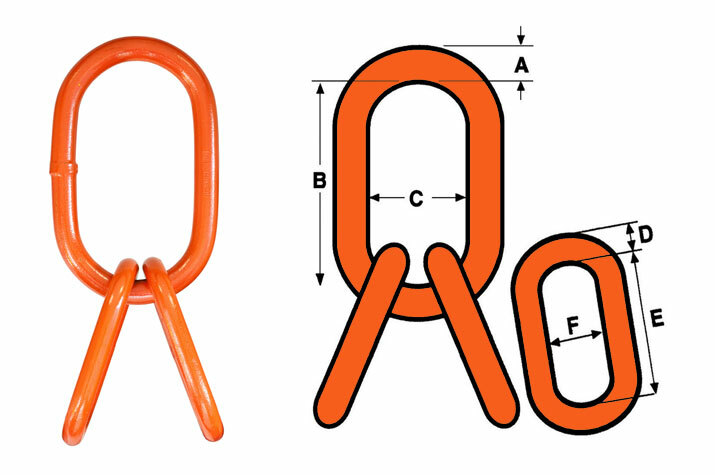 The HA range of links are widely used in lifting sets for offshore containers and they are type approved to DNV 2.7-1 under approval number TAS000013Z. Read more about Holloway Houston, Inc. and William Hackett stocking distribution agreement.